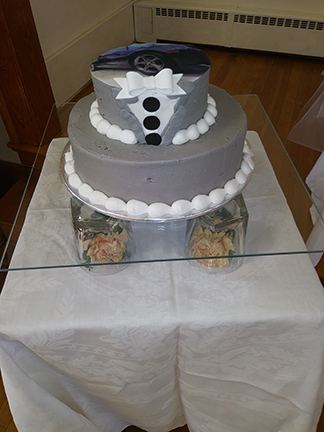 These beautiful wedding cakes are displayed very nicely on 16" square, 3/16" thick clear glass, with a polished edge. 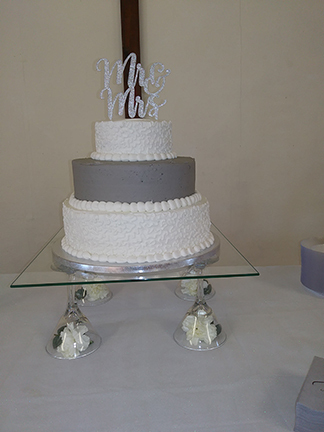 The flat clear glass adds to the beauty of the wedding cake presentation and does not take away any focus from the cake. The beginning of Autumn is here. It is time to gather and spend quality time together. We have clear glass plates for you to decoupage or decorate, serving trays for snacks or sandwiches. 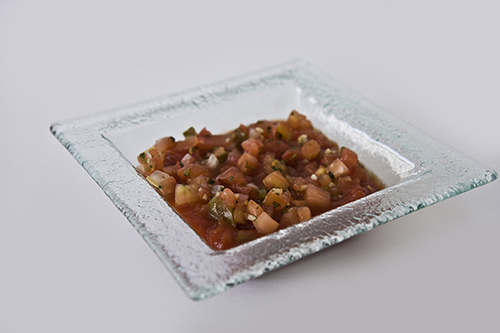 Our Rain Drop glass is perfect for light serving. Our Lace plates are excellent for serving your homemade cookies. You can bake the cookies, arrange them on a lace plate and give them to someone you love. Thank you for your continued business, it is appreciated! We have 100 pieces in stock ready for immediate delivery. We look forward to serving your glass needs. Starphire or Low Iron Flats on Sale with coupon code Flat to enjoy 15% Off. The clear glass without any green tint to it. This will expire on 7/8. You can see how much clearer the glass is. Behrenberg Glass Co. will be closed July 4th in observance of the holiday. We will be ready and willing to assist you on July 5th. Enjoy serving homemade cookies, candies, or sandwiches on our printed glass plates. Enjoy 15% off when you use code Flag on or before 6/25. You can personalize any of our items with laser engraving or sand carving. It can be words, phrases, drawing, your own artwork, or decorated how you want. Our printed textured glass makes very nice special plates and awards. The red hearts - I Love You Mom! was laser engraved. The Love was sand carved. The yellow plate for The River was laser engraved on our printed glass. The Chef award was sand carved on our recycled glass. We have quantity discounts available. Our office will be closed Friday June 15th and will open Monday June 18th. Textured plates on Sale - 10% Off when you use code Texture expires on June 10th. We use the 6" square Textured plate for desserts. The 5" x 8" rectangle textured plate makes a great butter dish. The 11 3/4" bowl for making French Toast. The 6" square deep rim for salsa (and cereal - but I refill it). The textured plates help any meal look inviting. These plates are dishwasher safe. The Behrenberg Glass office will be closed on Friday June 15th and open back up on Monday June 18th. Our new online store has been up and running for approximately 1 month. There were a few changes made, and a few more things need to be changed. Behrenberg Glass has been running pretty well. A few bumps, but mostly good. We are using our new store. February 28, 2018. Thank you for visiting. New items will be coming soon. Our new Behrenberg Glass website. We are changing platforms to integrate with our financial software and other items. Hopefully the move will go smoothly. If not, we will be working on it. We hope it will be easier for you to use, and that you will enjoy it.